Now that the holidays are over and vacations are coming to end, it’s back to the daily dinner grind, or is it? 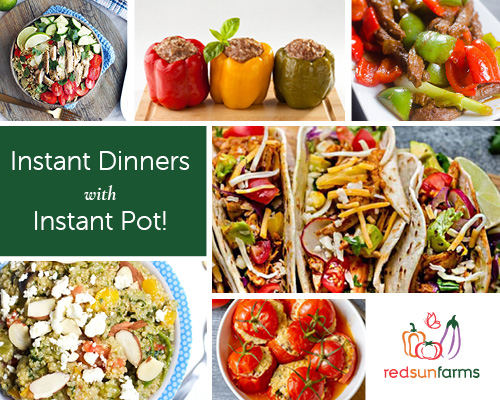 Instant Pot meals are a great solution to the dinner menu planning with a variety of quick and easy recipes the whole family will love! We’ve searched Pinterest for some of our favorites (using deliciously fresh Red Sun Farms greenhouse-grown products like cucumbers, tomatoes and peppers of course!) and have wrapped them up in this blog post as a belated holiday gift for you! Whether you’re vegetarian, gluten-free, or like a good steak or chicken dinner, start your New Year off right by taking the stress out of cooking and including healthy, fresh ingredients in your meals! 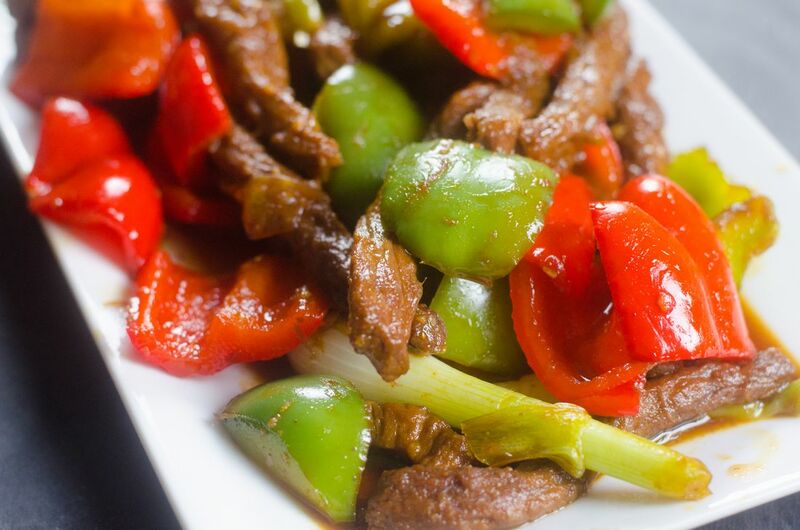 This lite but filling dish is the perfect combination of all things good – meat, starch and veggies! The perfect winter comfort food that won’t leave you in a food coma! 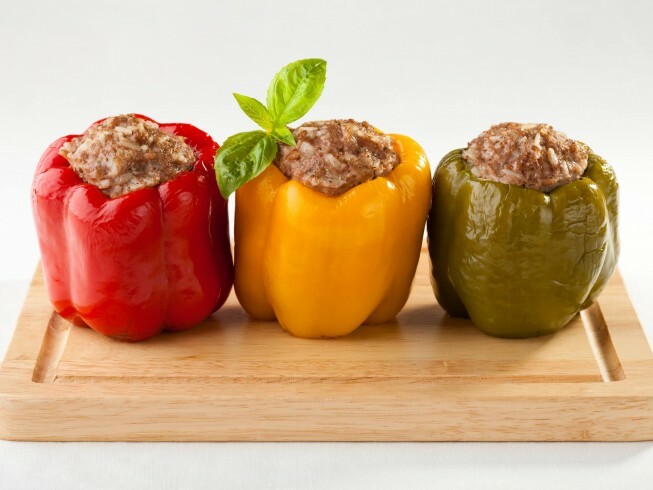 Our bell peppers make the perfect container for these weeknight meal favorites! Loved by all who are gluten free and vegetarian, this super quick and easy Instant Pot dinner will be on the table in no time! 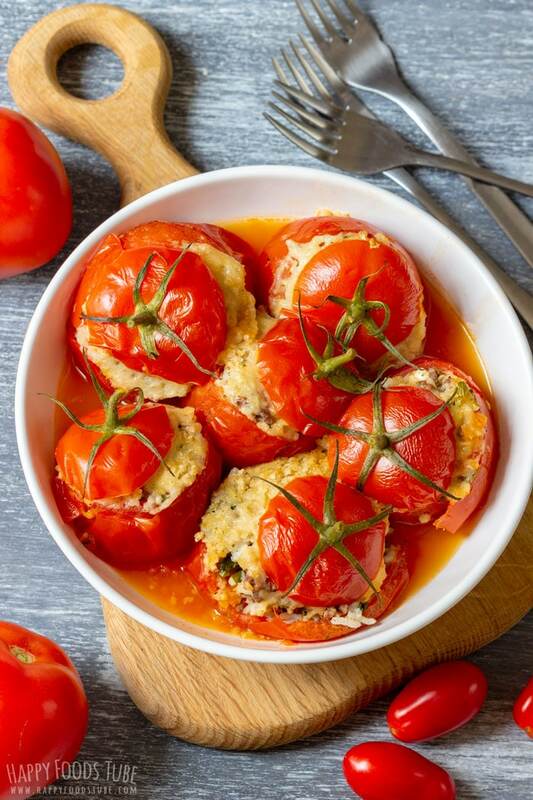 Warm rice and ground beef-filled stuffed tomatoes will hit the spot on cold winter nights. 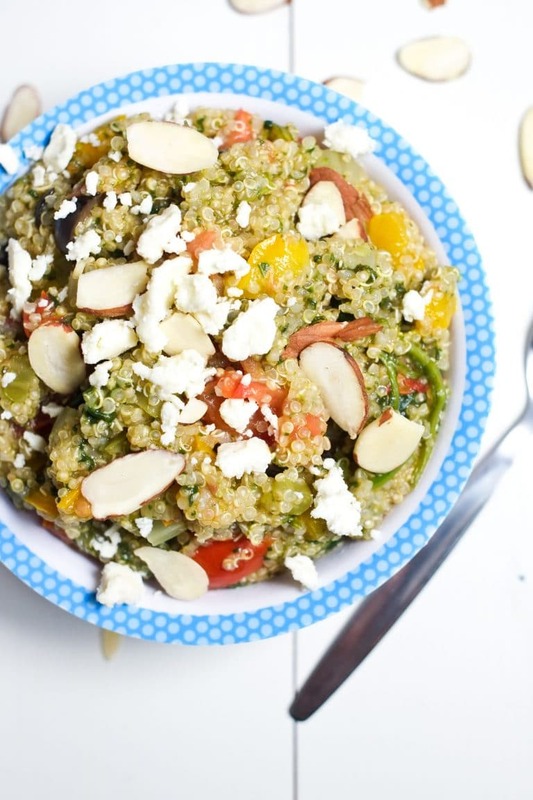 A warm weeknight family favorite in our kitchen – easy to make and even easier to eat! Looking for more Instant Pot recipe ideas? Visit our Instant Pot Pinterest board for more quick dinner motivation!